Worship yourself the witchy way—learn how to nourish your body and spirit with herbal remedies, spells, and rituals inspired by witchcraft in this unique, enchanted guide to self-care! -A Ritual to Release Guilt: Learn to burn whatever causes you pain and process painful memories or work through heavy emotions in this therapeutic ritual. -Green Space Meditation: Learn how to reconnect with the healing energies of nature, even in the middle of a bustling city, as part of a series of meditations based on the elements and your senses. -DIY Body Butter: Create your own custom soothing and smoothing body butter, powered by crystal and essential oils suited to your intention, and sanctified by a ritual. And much more! 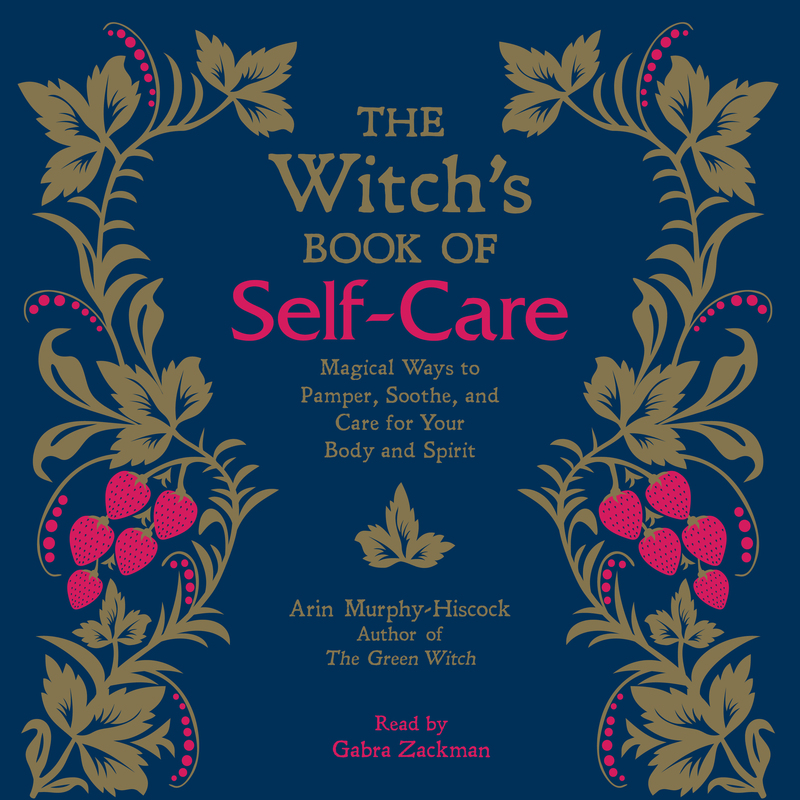 The Witch’s Book of Self-Care shows you how easy it is to connect to the earth, harness your personal power, and add a little magic to your everyday life for a better you!